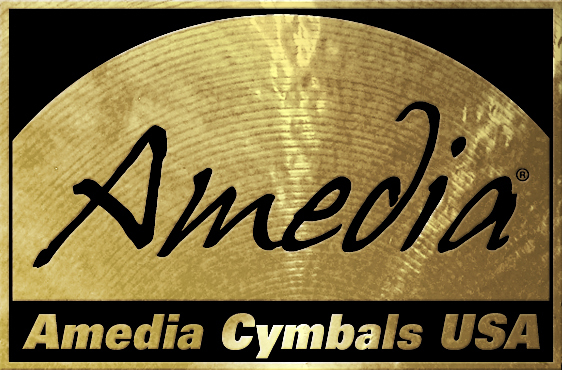 Size 10" 12" 13" 14" 15"
Named for master cymbal smith and founder of Amedia Cymbals ; Ahmet Baykusak, the Ahmet Legend line is the Amedia flagship product. Utmost care and exquisite craftsmanship characterize the Ahmet Legends. Preferred by jazz and funk players, extensive hammering and some of the most beautiful lathing in the business by master lathe man Hamdusana Baykusak make for cymbals that are dark, warm and full-bodied. Generally thin or medium thin in weight, the Ahmet Legends work well in both big band and small group settings. Ahmet Legend Hi Hats: 10"
Ahmet Legend Hi Hats: 12"
Ahmet Legend Hi Hats: 13"
Ahmet Legend Hi Hats: 14"
Ahmet Legend Hi Hats: 15"